This is the only chance where you can have a face to face talk with your role models such as District Officers and/or speech contest finalists. New encounters and new discoveries are guaranteed. 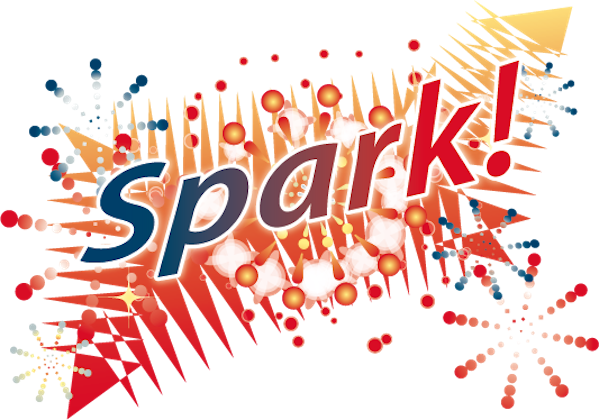 We offer you at Spark! price. Only 180 seats are available. * In 2018 and after, District Conference will be the ONLY annual event in Japan. Please don’t miss this opportunity.